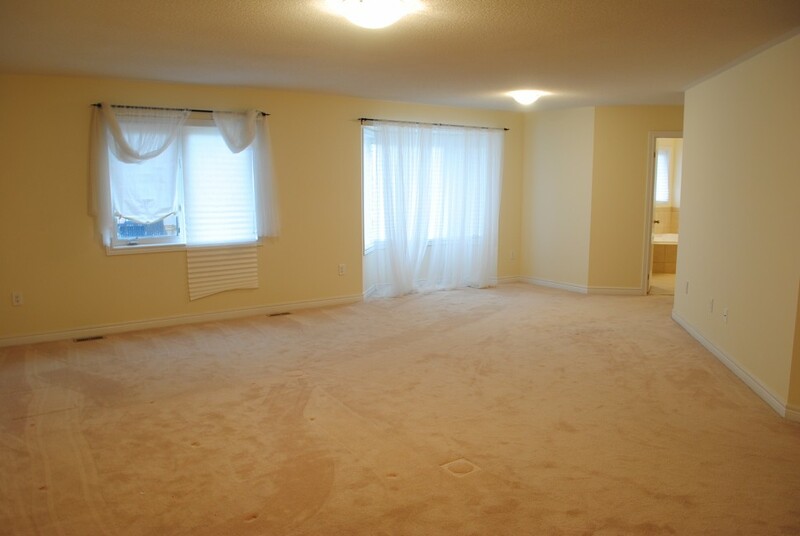 This 3,383 square foot property is a professionally managed home. 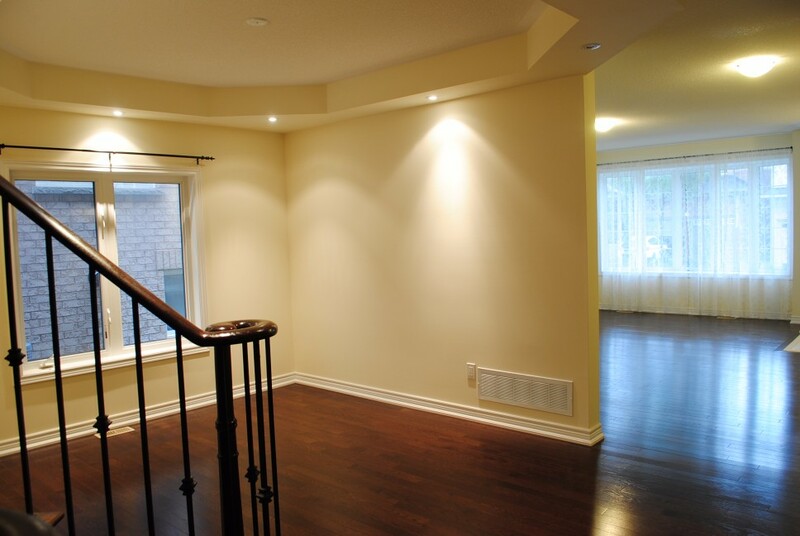 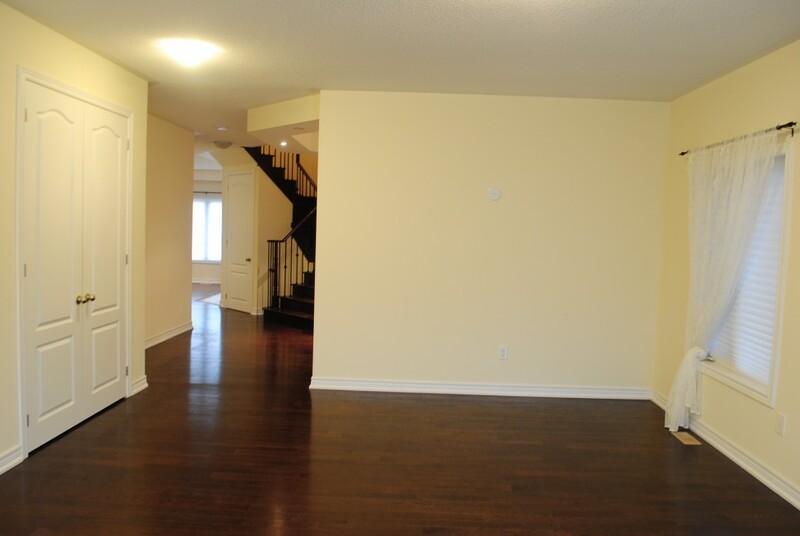 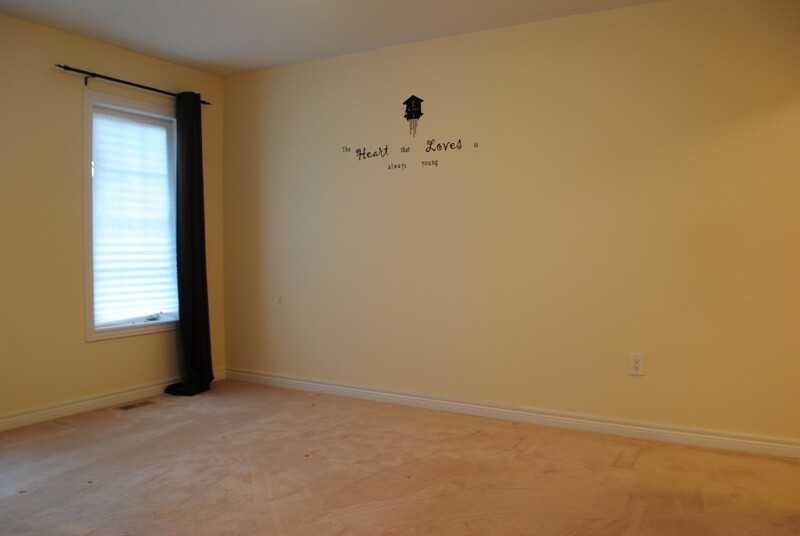 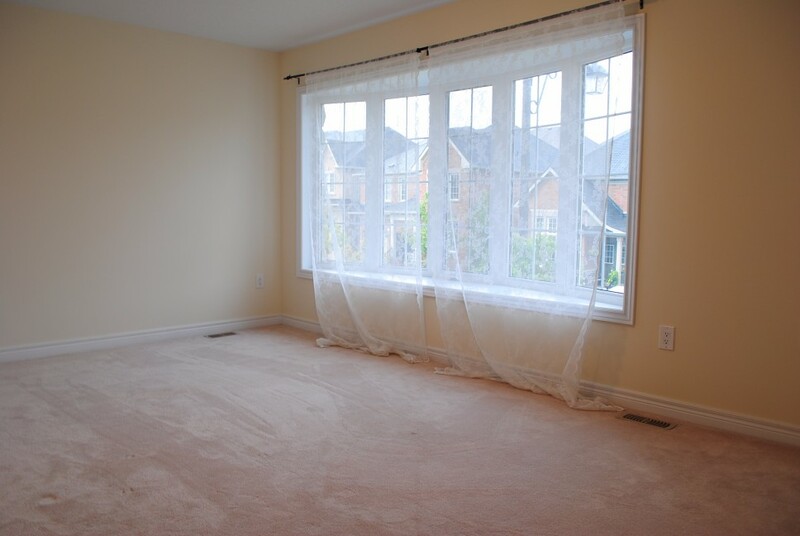 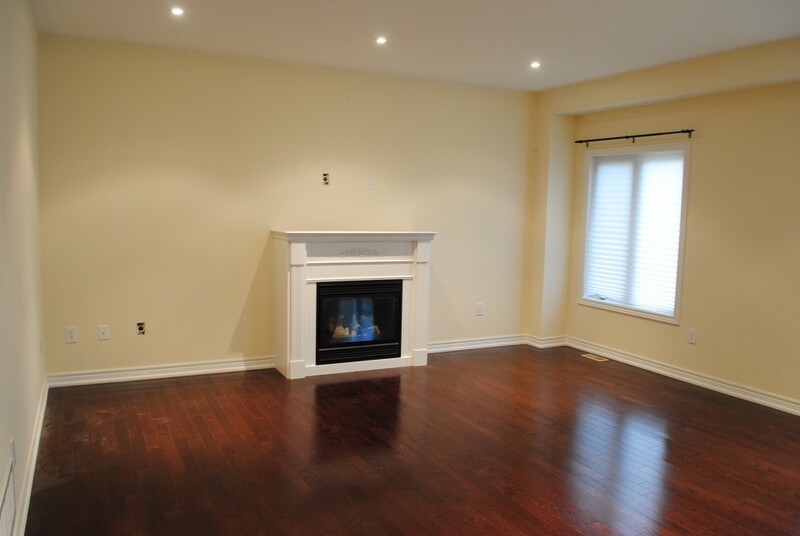 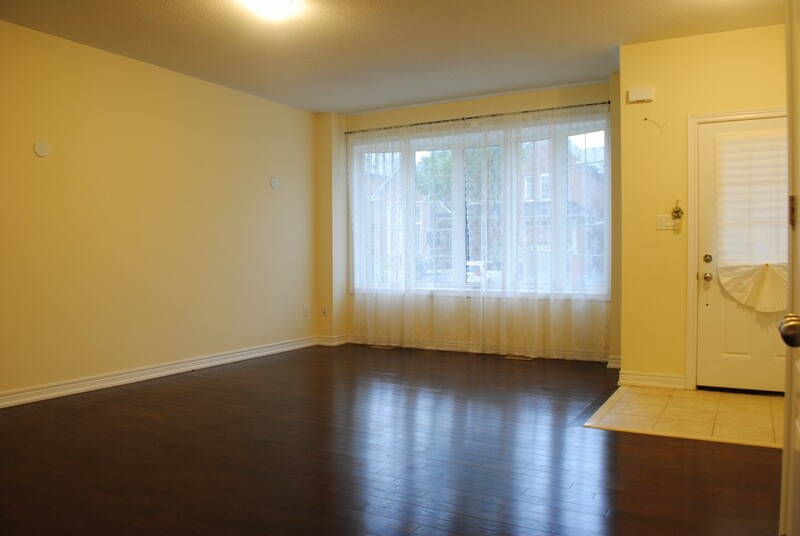 It features 5 bedrooms, 3.5 bathrooms, and is conveniently located near Bathurst St. and Jefferson Side Rd. 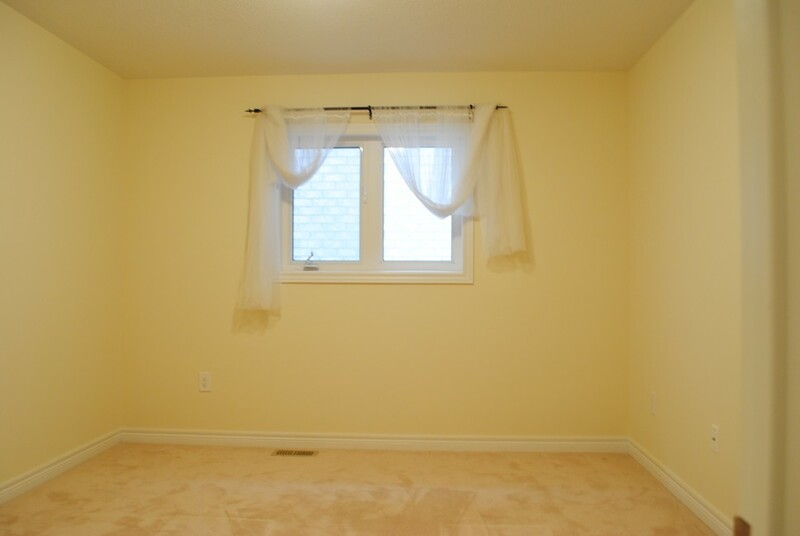 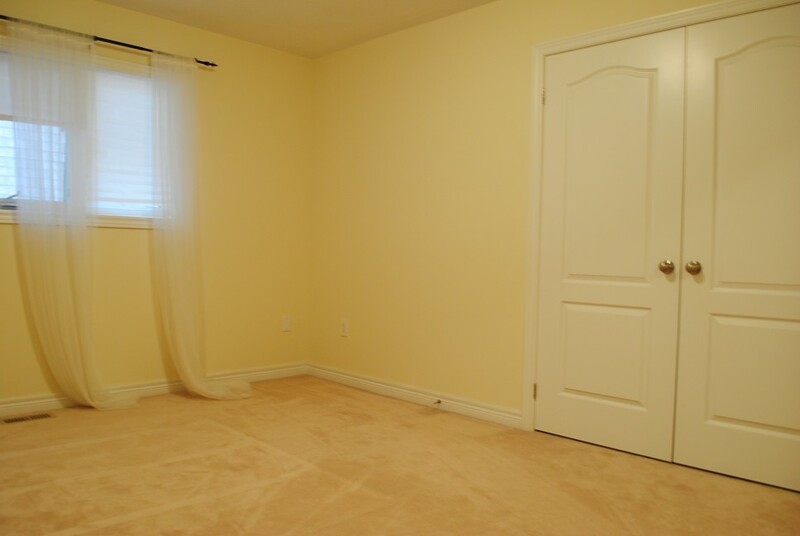 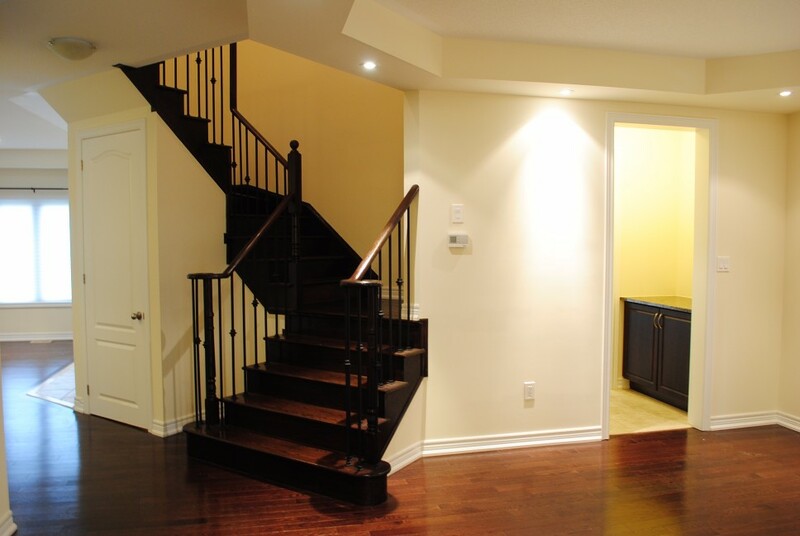 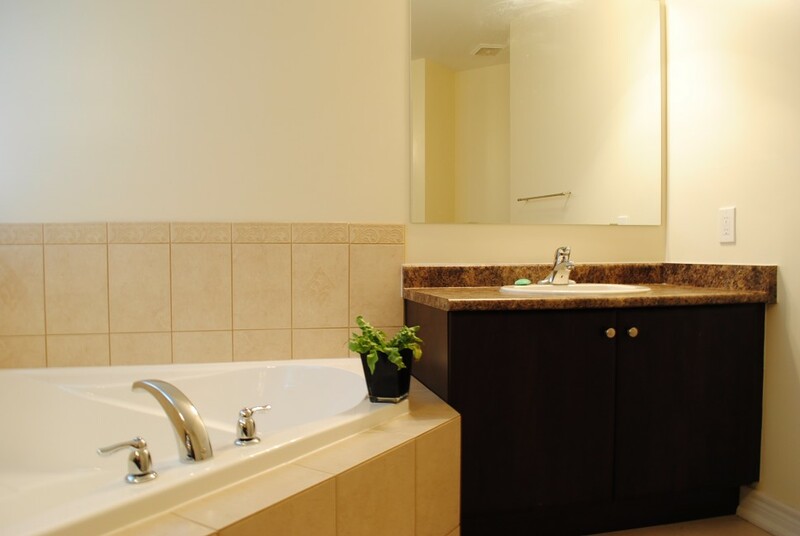 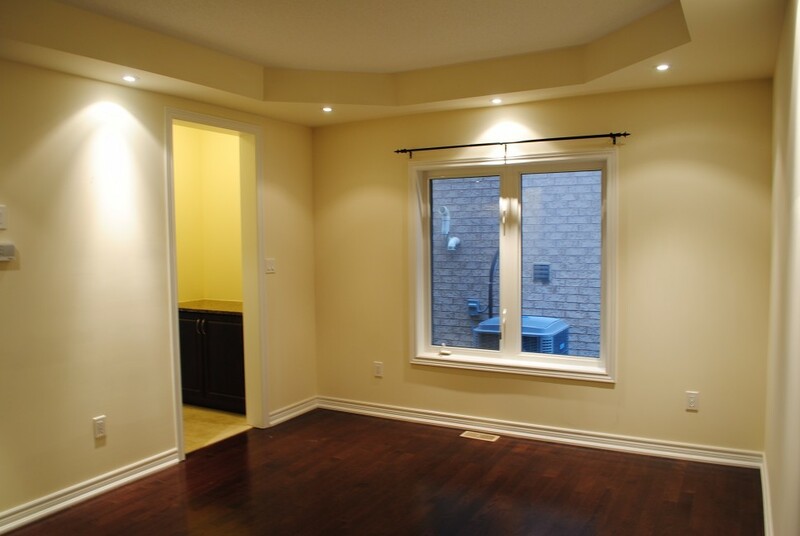 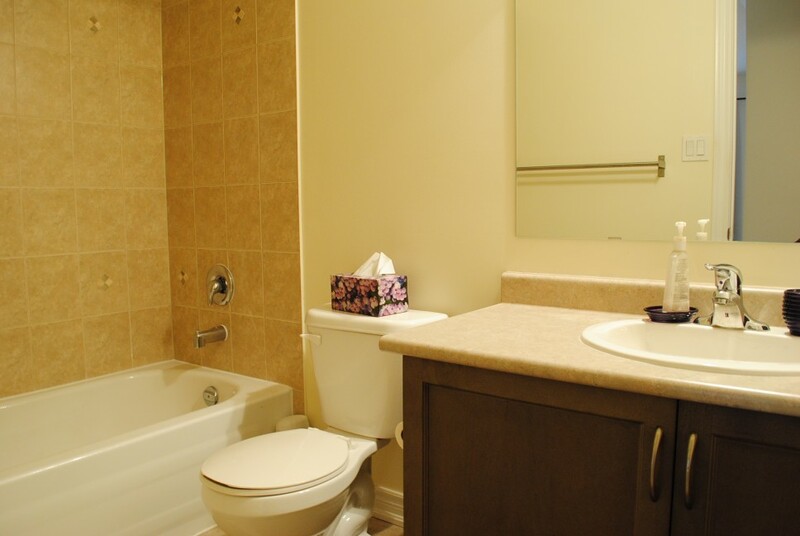 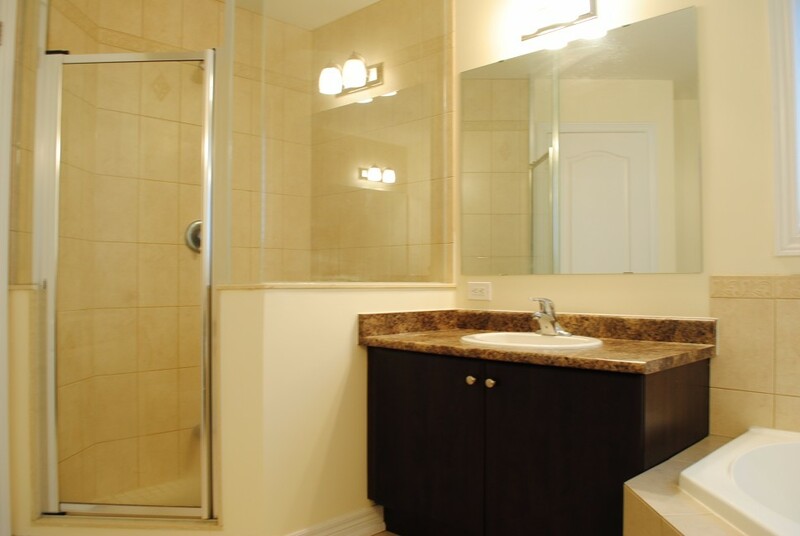 – Two bedrooms have ensuite bathrooms. 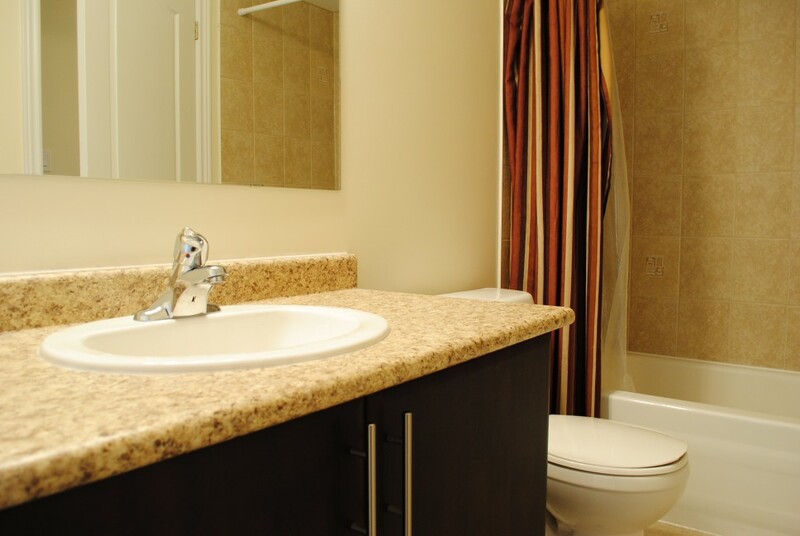 All bathrooms are very clean and well-kept. 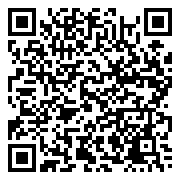 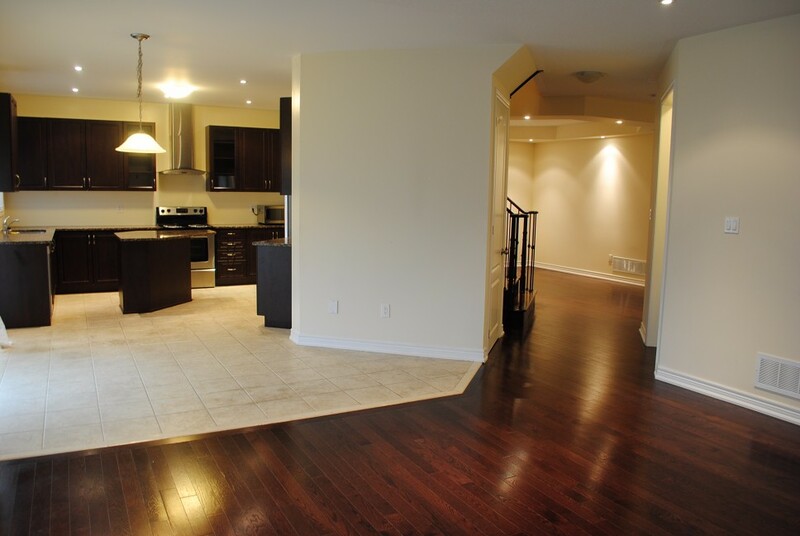 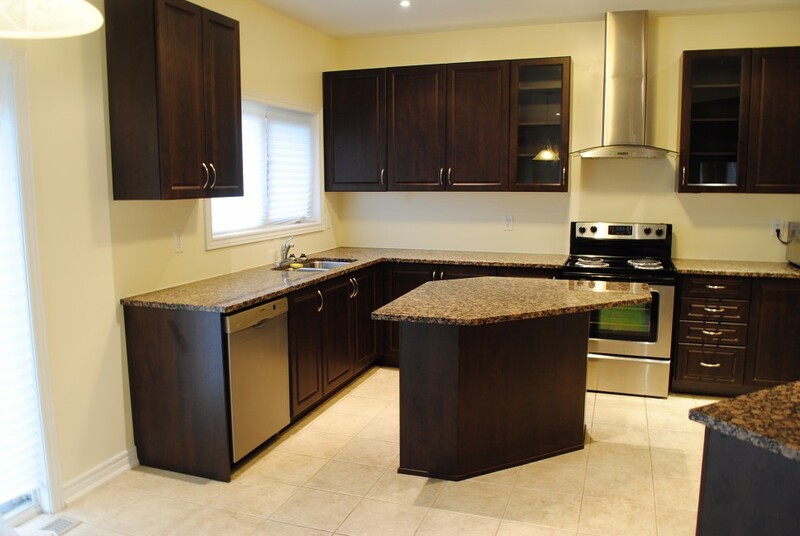 – Modernized kitchen comes with stainless steel appliances, beautiful cabinetry, and separate island. 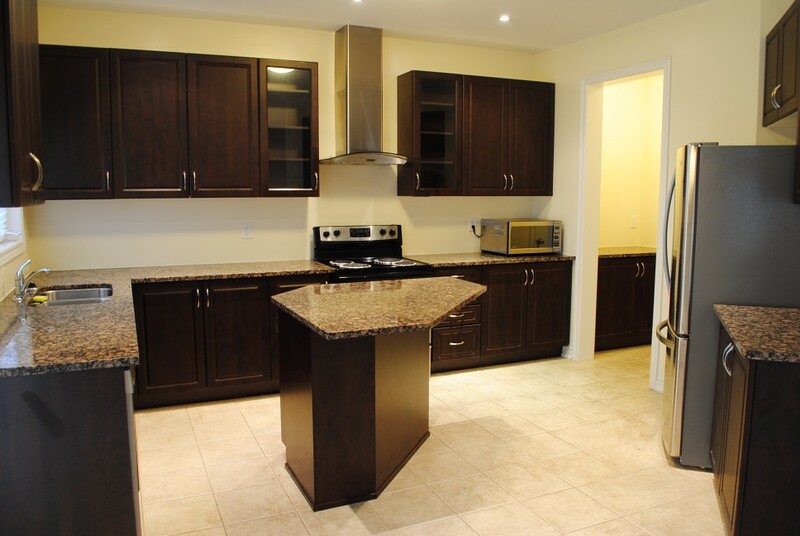 Kitchen comes with a fridge, stove/oven, dishwasher, and microwave.